Looking for affordable lodging in Summit County, Colorado for your next vacation? Interested in staying in a luxurious resort condo? We offer lodging accommodations in Frisco, Copper Mountain and Summit County, along with Keystone, Breckenridge, Dillon, Silverthorne, and Arapahoe Basin, Colorado. 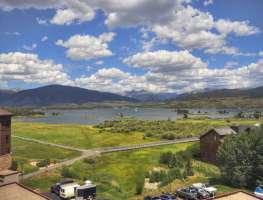 Our vacation rental home and condo inventory is Colorado's most varied. 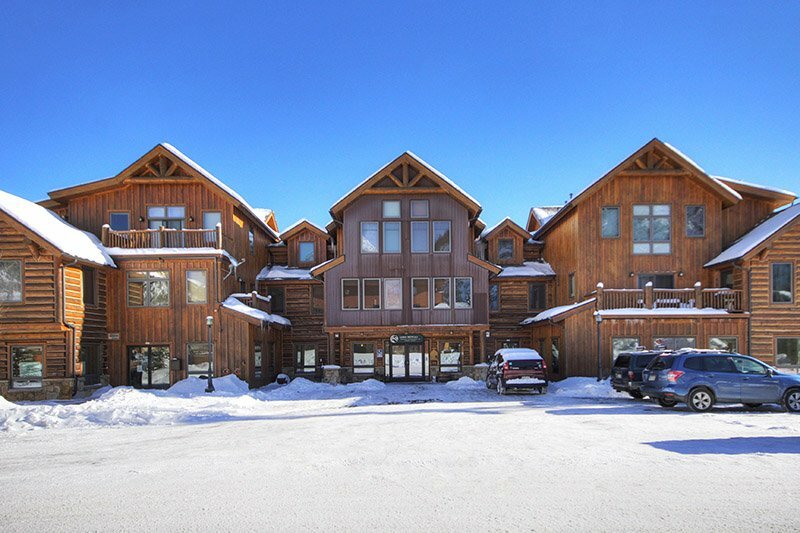 We have everything from ski-in/ski-out lodging at Copper Mountain ski resort to Lakeside vacation rentals, as well as in-town condos to vacation homes in the mountains. No matter what your lodging needs may be for your vacation to Summit County, we have the accommodations that you're looking for. Relaxing on vacation is important and we want you to be comfortable and enjoy yourself at a home away from home. Whether you are looking for a vacation rental for your summer getaway, or to curl up in the winter, Bighorn Rentals is your go-to for Summit County lodging and vacation rentals. Enjoy the beautiful Colorado outdoors with some biking, skiing, hiking and much more. Our rentals vary in size, allowing for it to be a private getaway or a group trip. Pick your mountain destination and we will accommodate you with the best lodging and vacation rentals we have. Bighorn Rentals also offers a selection of pet-friendly vacation rentals. We also feature special offers to help save you money on our lodging. 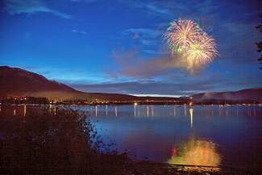 The Summit County area always has upcoming events, so you will want to be sure and visit our "Events Calendar" page as you plan your getaway to the mountains. So, as you are planning your next ski or snowboarding vacation, why not stay in one of Summit County, Colorado's best vacation rentals and lodging? Begin planning your stay now and check out all our available properties for rent.